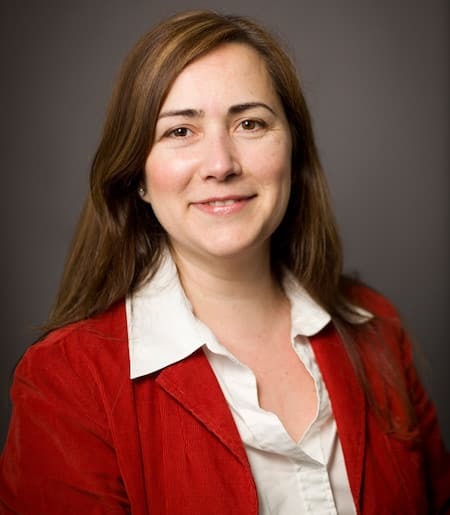 Silvia Amigo Silvestre is a Senior Lecturer of Spanish from Granada, Spain. Her academic training is in Second Language Acquisition, Linguistics, and Literature. She has taught and been the course coordinator for Spanish language courses at different levels at Cornell since Fall 2001. She has also taught at the Middlebury Summer Spanish Language School (both at Middlebury and at Mills College). Among her career interests in the field of Second Language Acquisition are assessment, the creation of materials, and the application of technology. Amigo Silvestre received her M.A. in 2001 from the University of Oregon in Spanish Literature and Linguistics and a B.A. in 1998 from the Universidad de Granada in English Philology.